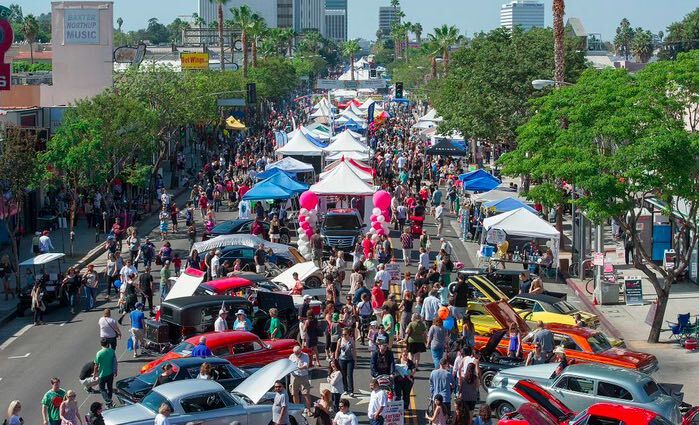 Holding the title of one of the largest single day event in San Fernando Valley, the Sherman Oaks Street Fair is back on Oct. 16 with over 200+ vendors and (an expected) 100,000 people in attendance! Between a classic car show, community stage, pet expo, Oktoberfest, and carnival zone– there is NO shortage of fun activities to take in. Four musical acts will also be taking place on the concert stage including The Empty Hearts, John Blair & the Trespassers, Pleasant Valley Sunday, and Beatle’s cover band Paperback Writer. And let’s not forget to mention the lineup of food trucks. This event is free and open to all ages and a great way to experience the best of Sherman Oaks!